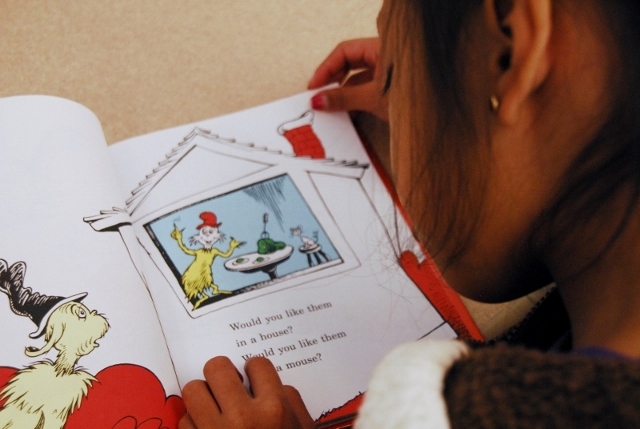 Celebrate Read Across America Day on March 2! This Saturday is Read Across America Day, a nationwide celebration that takes place annually on March 2nd, Dr. Seuss’ birthday. Check out this awesome slideshow featuring the ways we’ve celebrated over the years here at NHR! Happy Birthday, Dr. Seuss! 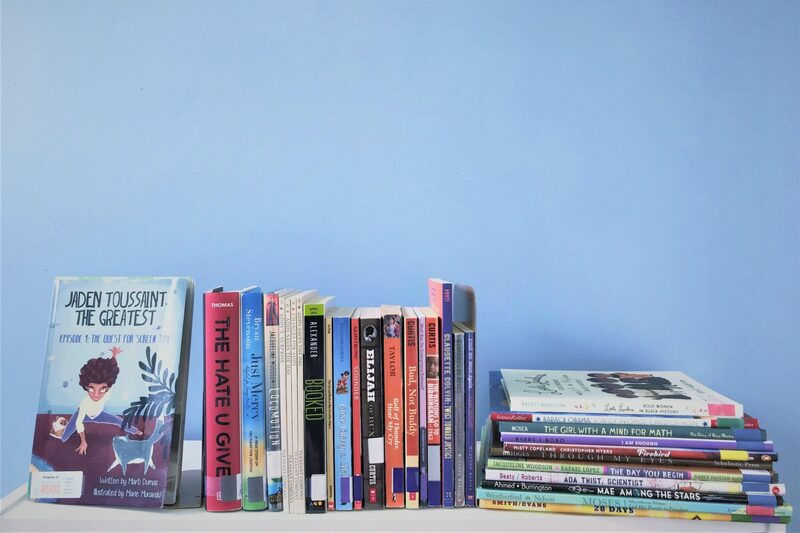 As promised in yesterday’s post, 30 Must-Read Children’s Books for Black History Month, we’re back with a list of recommended titles to read this February! Sorted by genre, this list is meant to be a beginner-friendly starting point to dive into black literature, history, or cultural commentary. Though you won’t find the Obamas or Ta-Nehisi Coates (two excellent but obvious choices) on this list, you’ll find classics and newer titles, and hopefully some authors you’ve never heard of. February is Black History Month, and in that spirit, we’ve put together a list of some excellent children’s books celebrating African American culture and history. This list doesn’t even cover all of the resources we have at the tutoring sites, much less available in the literary world, so if you want even more recommendations, check out any the articles linked below, or talk to your Site Director! Happy reading! 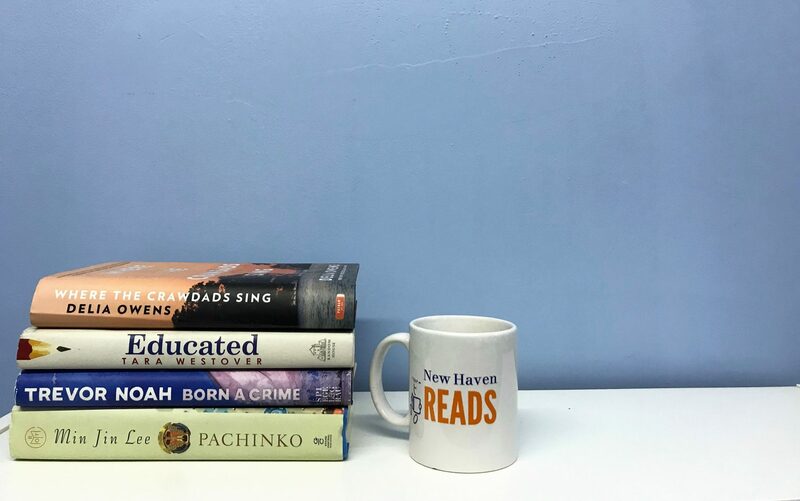 This week we’re continuing our series higlighting some of NHR’s favorite books of 2018. Next up is our Executive Director, Kirsten! 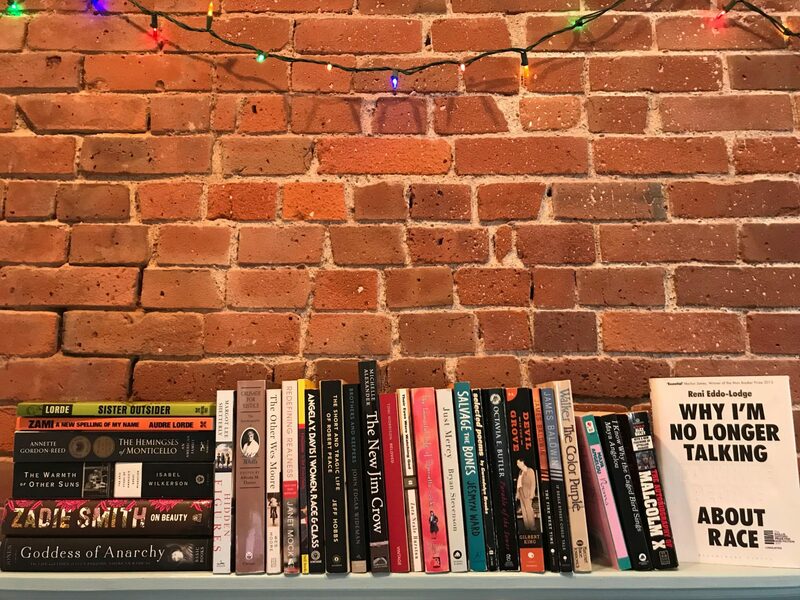 This week we’re kicking off a series about some of NHR’s favorite books from 2018. 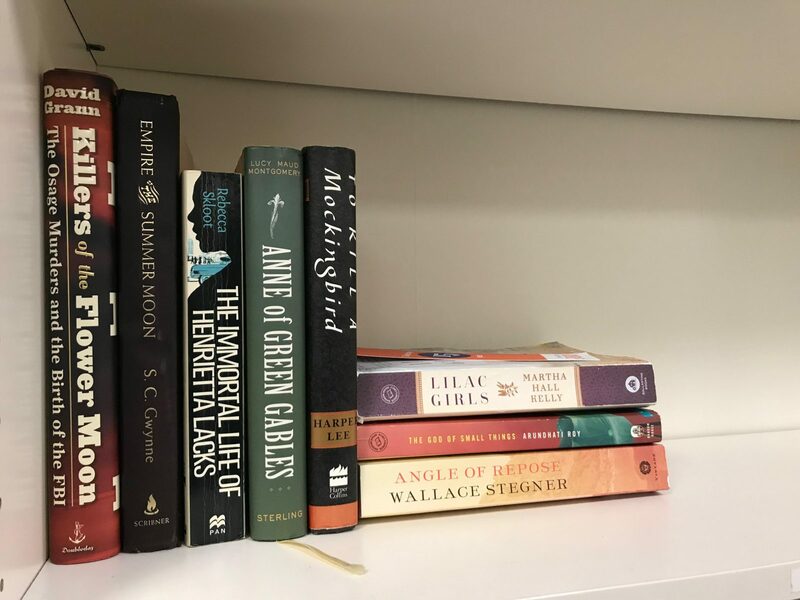 We can’t do that without mentioning our volunteer book club, which read titles like Fahrenheit 451, The Other Wes Moore, and The Immortal Life of Henrietta Lacks; but unsurprisingly, our volunteers are voracious readers, so one book club could never fill their reading lives. Volunteers from each of our tutoring locations told us about their three (or four, or…six) favorite books from last year’s reading.